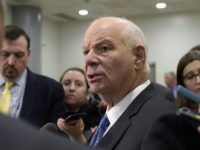 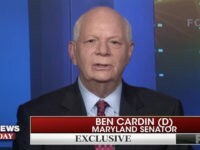 On Saturday’s broadcast of the Fox News Channel’s “Cavuto Live,” Senator Ben Cardin (D-MD) stated that he thinks the DNC should have debates “on all news networks.” Cardin said, “I really do think we should participate on all news networks. 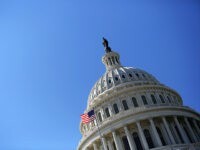 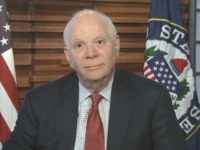 During Friday’s Democratic Weekly Address, Senator Ben Cardin (D-MD) stated that as Congress tries to iron out a bipartisan border security agreement, “It is important that the president allow Congress to do its work without interference.” Transcript as Follows: “Hi. 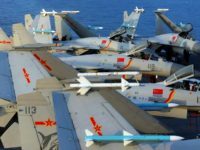 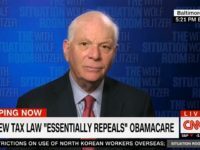 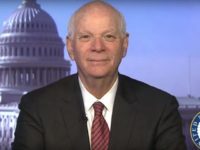 On Friday’s broadcast of CNN’s “Situation Room,” Senator Ben Cardin (D-MD) declared, “We will not support a wall.” Cardin said, “We’re prepared to talk with the president as to what we need for border security. 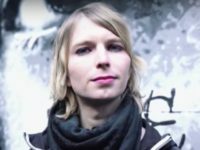 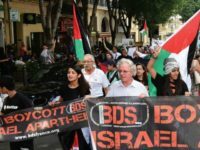 We will not support a wall. 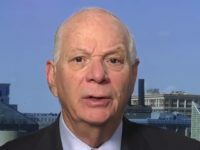 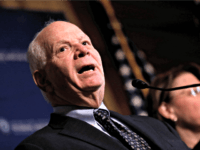 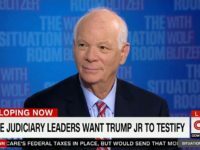 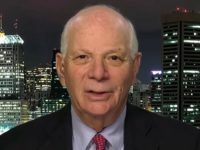 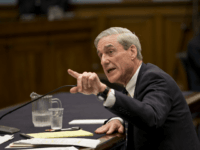 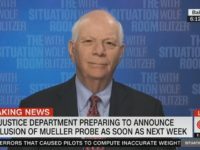 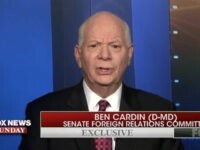 Senator Ben Cardin (D-MD) reacted Saturday on MSNBC to FBI Deputy Director Andrew McCabe’s termination, saying it was a reflection of the Donald Trump administration’s “disdain” for the FBI. 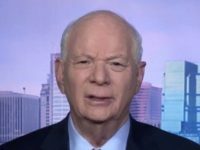 “It’s very vindictive by the Trump administration,” Cardin said of the firing. 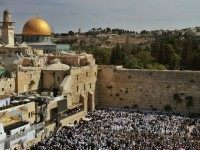 Over 25 Jewish organizations and Republican and Democrat lawmakers convened at the U.S. Capitol Visitor’s Center on Wednesday to mark and celebrate the 50th anniversary of Jerusalem Day and to reaffirm that Jerusalem is Israel’s eternal capital.